As we are approaching the end of the Fortnite season 6 (Battle Pass ends on December 5th), the Fortnite Season 7 rumors already started. Today we will look at the most possible upcoming changes in Fortnite Battle Royale Season 7. In previous Seasons we saw knights in their shining armor, John Wick running and gunning around, Superheroes, Pets and many more. Fortnite Battle Royale is one of the most polished and well-updated games around. 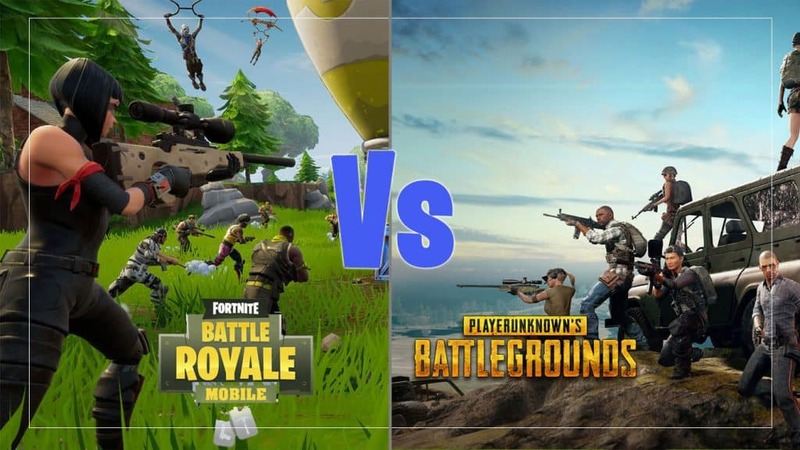 Epic Games, the creator of the Fortnite Battle Royale filled in the void that is created by PUBG. PUBG was a well-designed game, however, they lacked on two fronts; first off their updates seemed to break the game more than anything, and secondly was the price. PUBG was not an expensive game by any means,however, Fortnite was completely free of bugs and glitches compared to PUBG were very fast fixed. Furthermore; Fornite was available on all consoles from the start. Fifteen months later here we are with Fortnite going for Season 7 and still strong. Fortnite Season 7 rumors are running wild. Of course, this is normal for this immensely popular game. 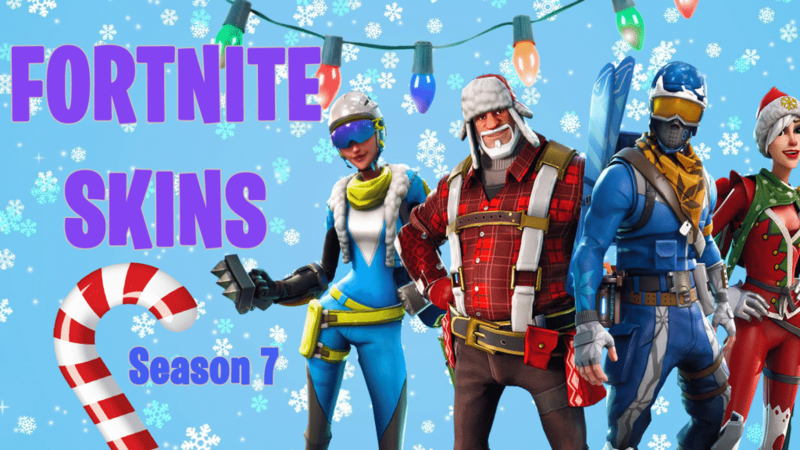 However without further ado; let us look at Fortnite Season 7 rumors and their possibilities for the upcoming Season 7. Fortnite Season 7 is rumored to be coming with a winter theme. We have seen the desert biome got introduced to the game on Season 5. So why not a Battle Royale in the snow? Snow themed part of the map is rumored to be on the western side. I for one, believe that winter theme makes a lot of sense considering developers of the game loves seasonal themes. When we also look at the month we are in, December is also Christmas month for the gamers. If we take a look at the last season, for example, it was based on Halloween heavily. So we can expect another seasonal concept. Furthermore, data miners also discovered an iceberg with a castle on it off the coast. This has been taken as a hint for the upcoming Season 7 by many of the gamers. Recently it is also discovered that the castle has lights on now. So it looks like someone is living there and the iceberg is moving closer to the map each day. Also; we have learned from several different data miners that there is an ice storm coming probably. They have reported for the upcoming changes that the current purple storm might change into an ice storm to not only cover the western part of the map but maybe covering all the map. This can mean two things; for one it can possibly mean the map will get more and more snow as the match progress and maybe as the storm gets stronger we can see slower movements from the players and limited visibility. Another proof is coming from Fortnite competitors. PUBG corp. announced that they are bringing a new snow map with their upcoming release on PlayStation. Therefore it is only natural that Fortnite is working their way towards there. Also, another Battle Royale game that is becoming more popular especially around Asia is Ring of Elysium. This game is built upon snow theme there are even snowboards and gliders. 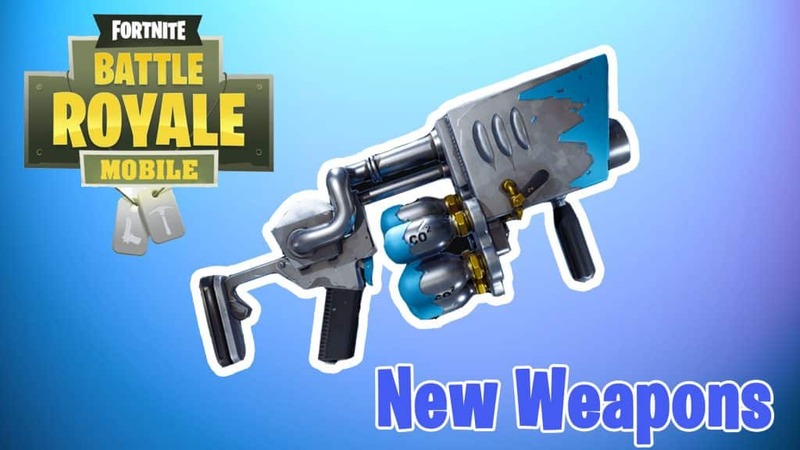 While we are waiting for Season 7; we can also talk about the new guns and gadgets. 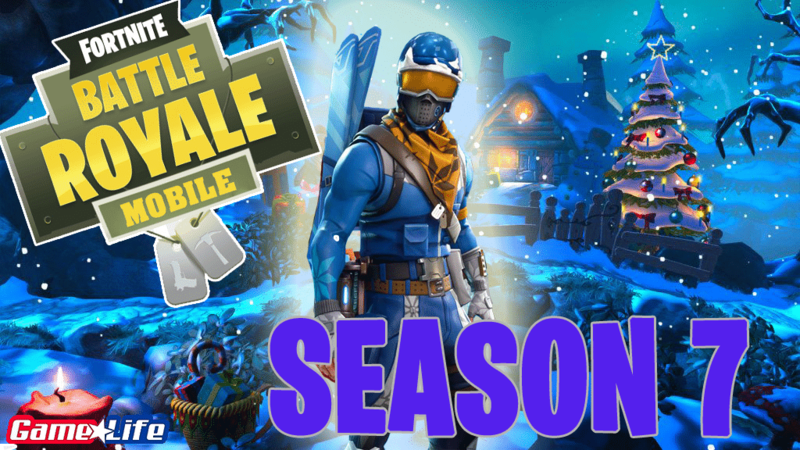 Of course; with the new season is most likely winter theme, so we can expect new guns and gadgets to go with the theme. I personally expect last Christmas events iconic gun ”The Snowball Launcher” to come back. Other rumors suggest that; there might be a new grenade that turns other players into an ice cube once it is thrown at them. There is also the possibility of an Ice Climbing Axe to be introduced. On the other hand, we can also see some guns make their way into the Vault. Biggest expectation is for the “Quad Launcher”. This massive gun that can fire four rockets in quick succession is expected to get a nerf at least. Some players also suggest that the “Minigun” also might make way into the Vault. The most amazing part of Fortnite is the skins and emotes. We all love them. They changed the game and we can be sure Fortnite Battle Royale Season 7 will not be different. We are expecting a huge number of skins, gliders and emotes to go with the new theme. So we can personalize our characters further. One of the possibilities for Season 7 is the new Glider of Santa’s Reindeer sleigh as a glider. and a skin to go with it. We have already started to get new winter-themed skins in the game shop, for example, Deep Freeze bundle. Fortnite season 7 is coming on December 6th or 7th most probably. So we can start playing the new season; this week most likely. The teasers will probably start to appear this Monday. That is what happened as we got closer to Season 4, Season 5 and Season 6. From what we can understand from all the leaks and the rumors; we are going into another amazing season of Fortnite Battle Royale.